What did you like about it? How the author provided an easy to understand concept on the stock market and investing. What did you find surprising about the facts introduced in this book? 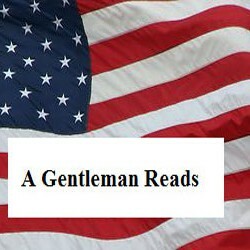 That the author portrayed a book and wrote it in terms everyone can understand. What did you think of the cover? Loved the cover, it fit with the easy to understand concept in the book. 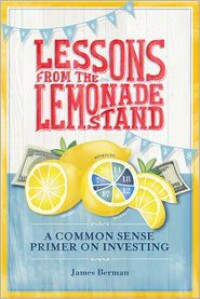 What better way for an author to describe investing than using a lemonade stand.